It can be a little lonely when a person is an entrepreneur. There is a lot of time spent working alone, and it can be frustrating to say the least. The good news is that there are plenty of co-working spaces available these days, and more are popping up all the time. 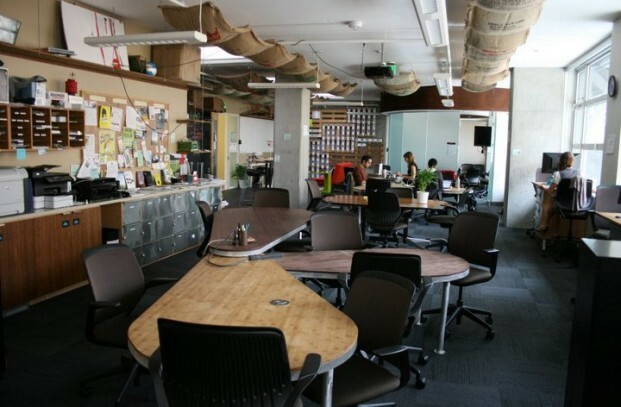 For those unfamiliar, co-working spaces are basically desk spaces for rent. They allow entrepreneurs to work around other like-minded individuals on a temporary basis. Co-working spaces are also a great way for entrepreneurs to have a private space to meet with clients. 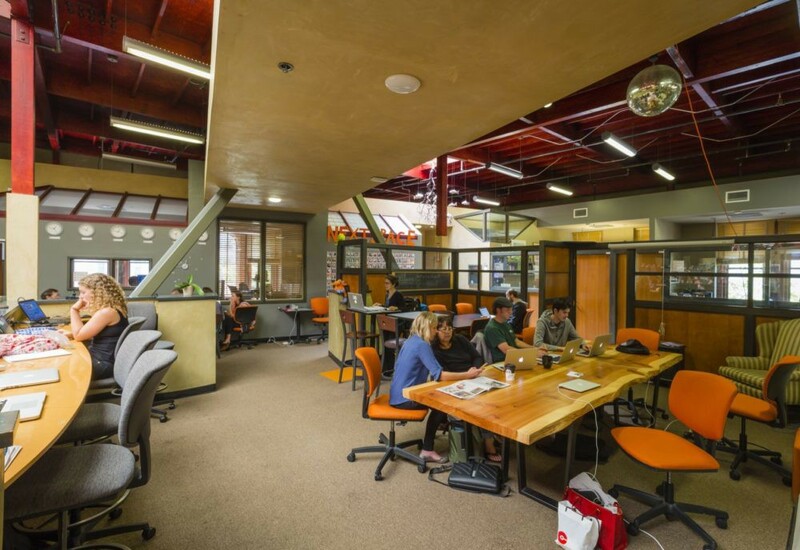 Here are some of my favorite co-working spaces that can be found around the country. The concept is pretty simple, as WeWork rents office space to entrepreneurs all around the world. It is very convenient to use, and they are slowly becoming one of the fastest growing options for entrepreneurs. As they continue to expand, they will be available in just about any major city in the United States. When I am out in California, it seems like NextSpace is really taking over for co-working. A person just needs to sign up for a membership or they can even use a day pass if they are in the area. That is all I do these days, since I do not live in California, but those who do live out there definitely like all the features they provide. Having mailbox access is a huge plus in my opinion. 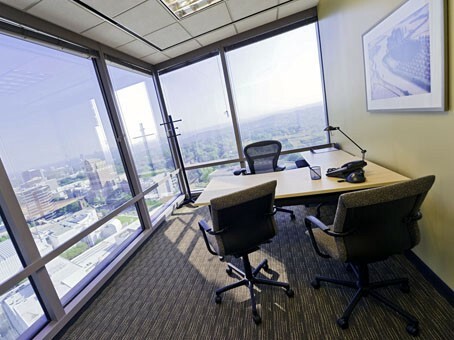 Now located in 475 cities around the United States, Regus offers office space, meeting rooms, and more at a very affordable price. They are really flexible with the amount of time a person needs to spend in the office as well. They offer day passes, but a person can actually sign up for years of space if they really want to. Most people are not going to lock themselves in for that long, but just having that option is something that can’t be found at a lot of other similar places. Impact Hub is one of my favorite places for inspiration and overall excitement in co-working spaces. Not only is it very conducive to getting work done, but a lot of people are able to network and reach out to others who might be working in a similar area. They are only in about 15 locations right now around the United States, but with their business model, it seems like they are destined to be growing quite a bit in the coming years. Industrious Co-working Space has some of the best offices available right now. It really feels like a true professional setting when stepping into any of their over 20 locations in the United States. The staff is always extremely friendly, which is another bonus as well. Nobody wants to be in a cold, unfriendly environment when they sign up for something like this. That is why the entire vibe around the office at Industrious is something else.